Semicolons are not nearly as common as full stops or commas. They are mainly used in cases where two clauses are grammatically independent but the meaning is closely related. Semicolons are also used to separate items in a list. This usually happens when the items to be separated are grammatically complex. Note that semicolons have very limited use and their overuse must be avoided. Generally, a full stop can be used in cases where a semicolon is also appropriate. However, a semicolon cannot be used in many cases where a full stop is possible. If you don’t know whether it is appropriate to use a semicolon in a particular sentence, just split the two clauses using a full stop. The giraffe doesn’t have impressive looks; it has such a long neck. Here the clauses are grammatically independent, but their meaning is closely related. And hence a semicolon is appropriate in this case. You may also separate the two clauses with a full stop. The giraffe doesn’t have impressive looks. It has such a long neck. Note that a semicolon indicates a stronger pause than a comma, but it is not as strong as a full stop. Semicolons are sometimes used to separate two independent clauses connected by a coordinating conjunction. However, a comma is more appropriate than a semicolon in this case. 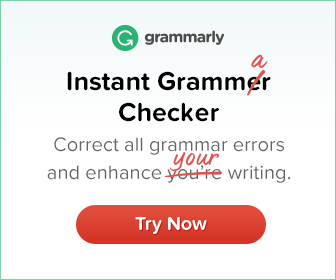 Use a semicolon before a transitional (or conjunctive) adverb. Common examples of transitional adverbs are: however, nevertheless, nonetheless, furthermore, in addition, moreover, consequently etc. 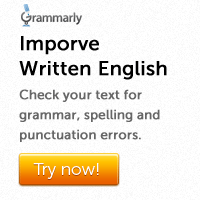 Note that the transitional adverb itself needs to be separated from the rest of the sentence with a comma. Tobacco can cause cancer; however, few countries have banned smoking. Michael played badly; in addition, he was extremely rude to a press photographer. She didn’t work hard; consequently, she failed the test. Note that a full stop is also possible in these cases. Tobacco can cause cancer. However, few countries have banned smoking. She didn’t work hard. Consequently, she failed the test.